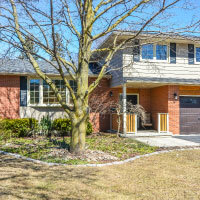 Fantastic 4 bedroom home situated on a quiet crescent in a beautiful established neighbourhood. 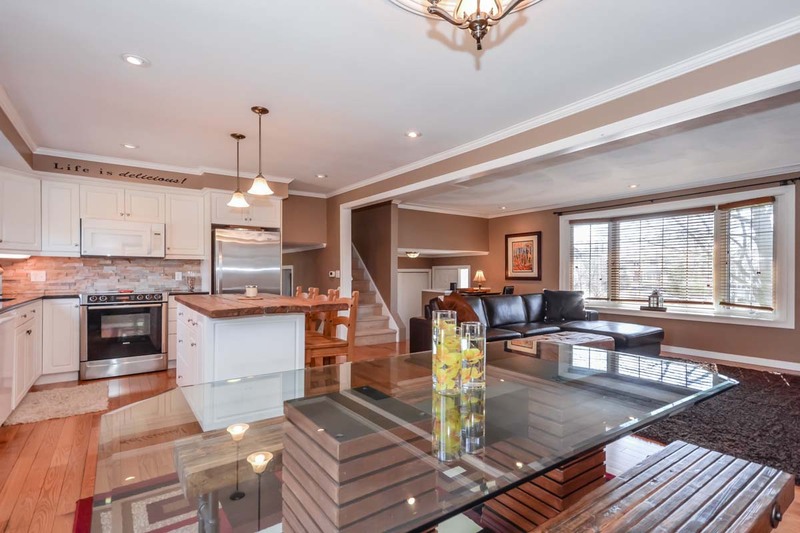 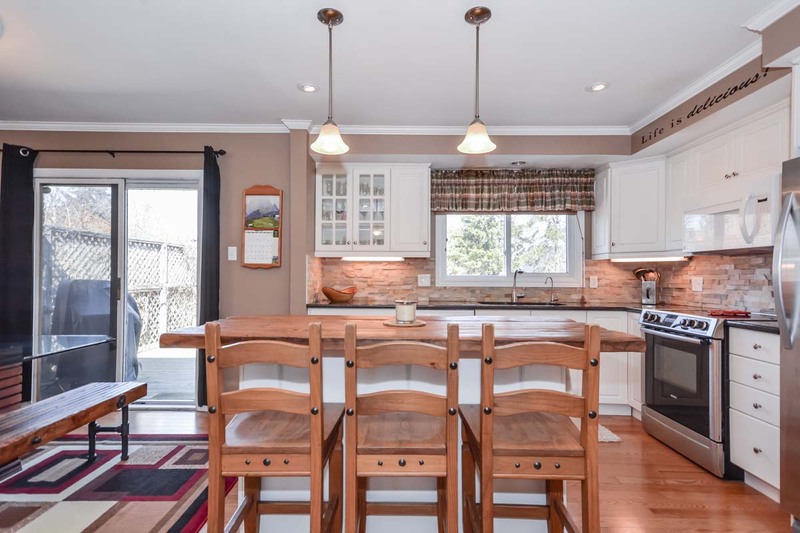 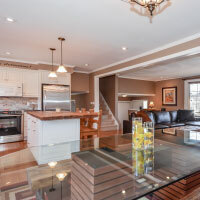 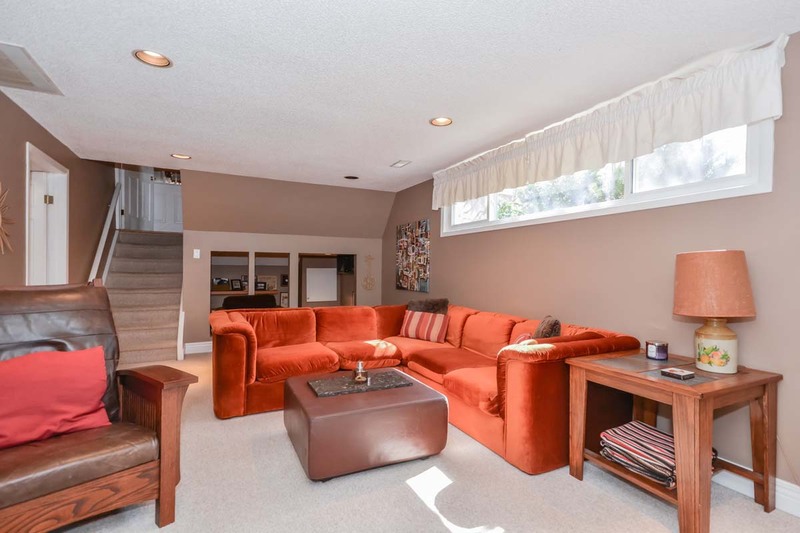 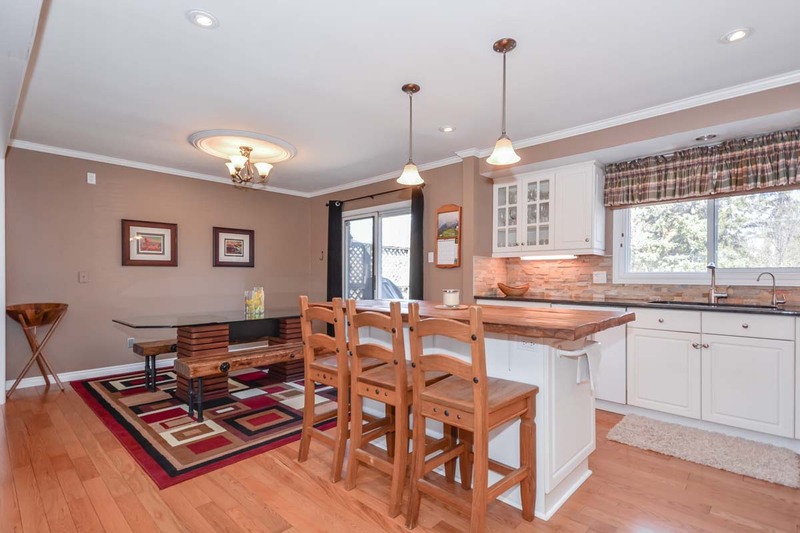 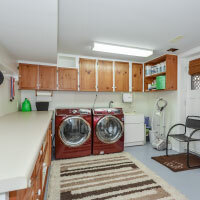 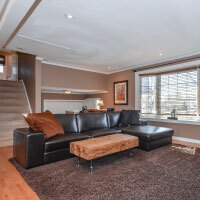 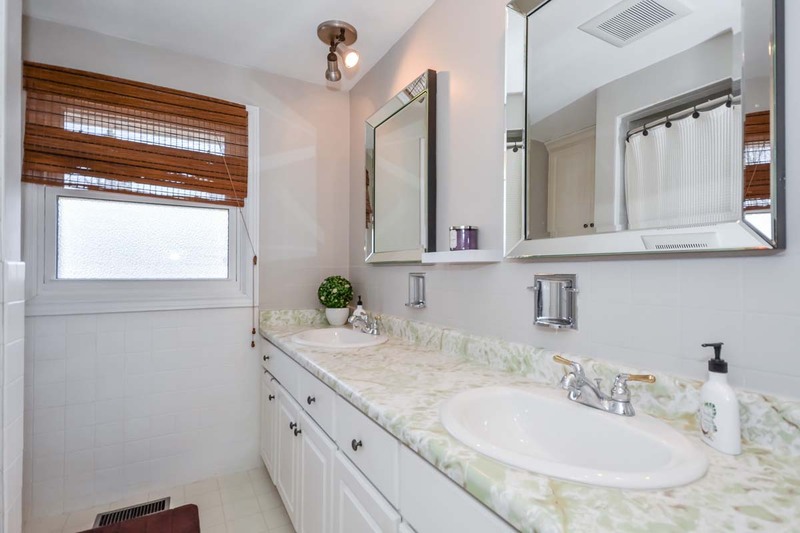 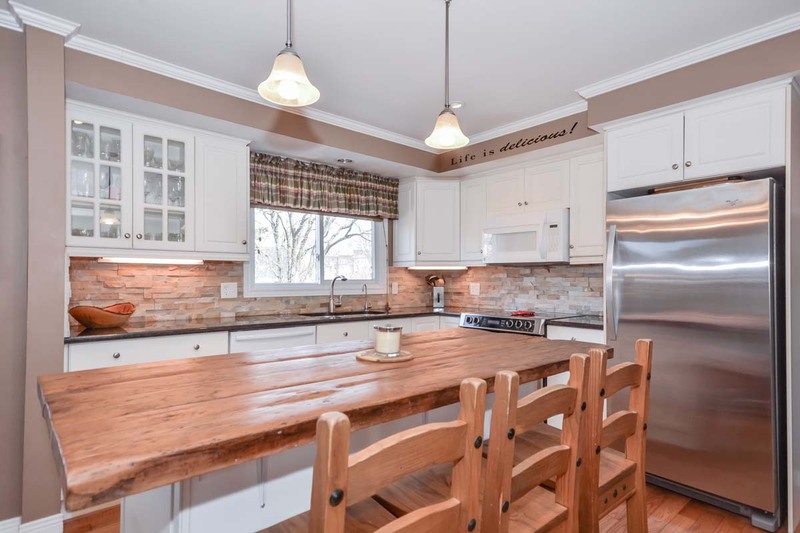 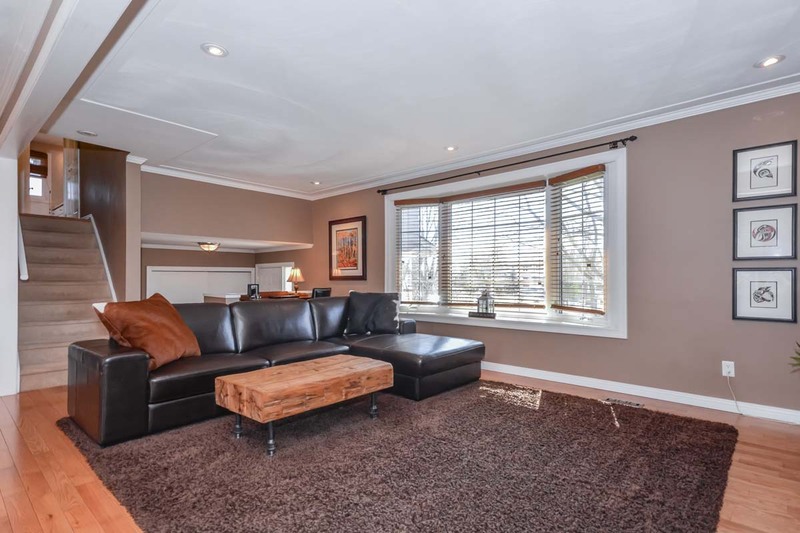 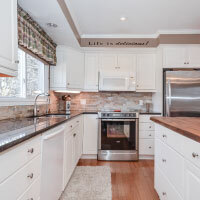 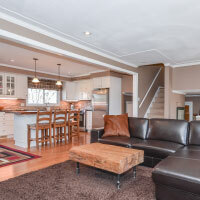 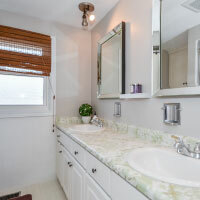 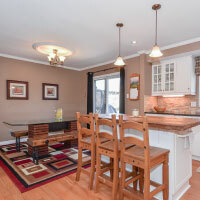 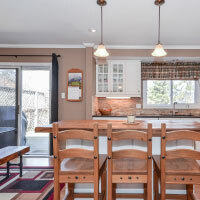 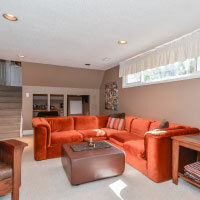 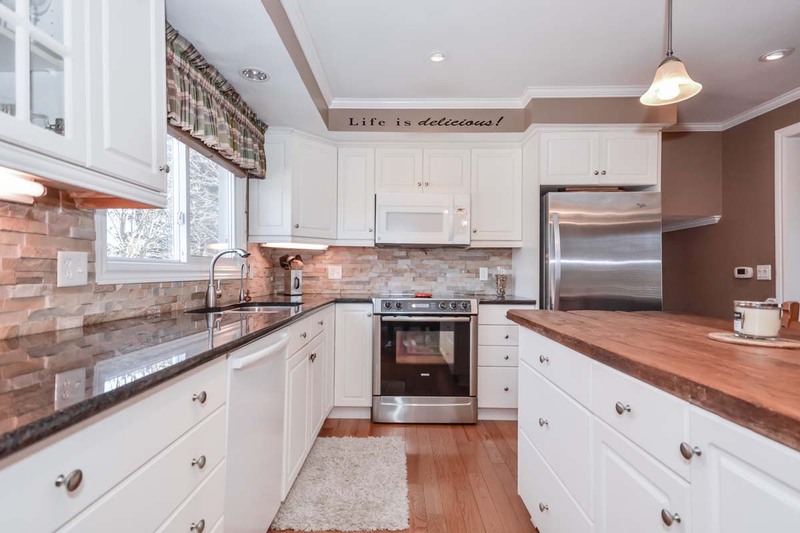 Bright and spacious open concept main floor is perfect for entertaining and quality family time. 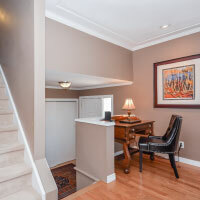 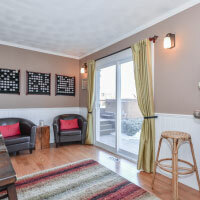 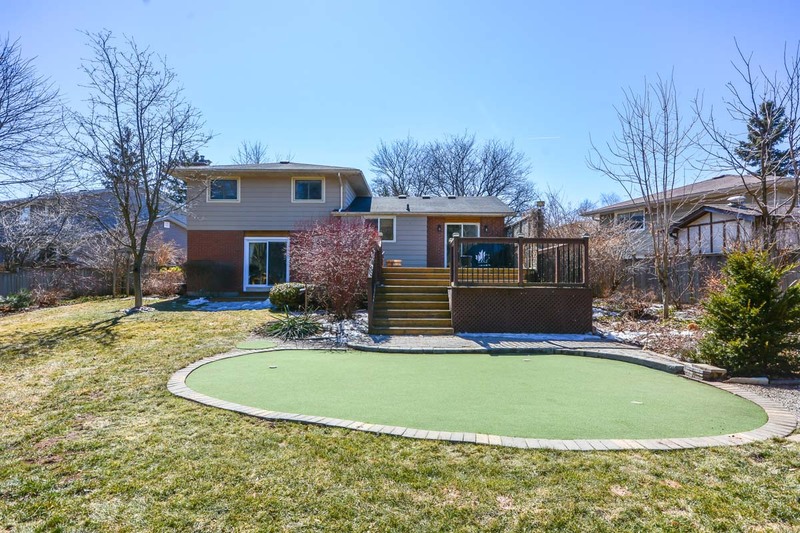 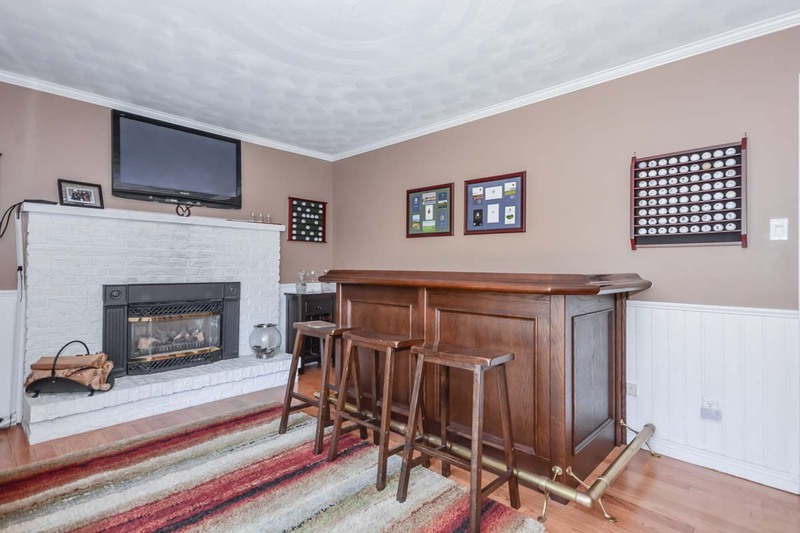 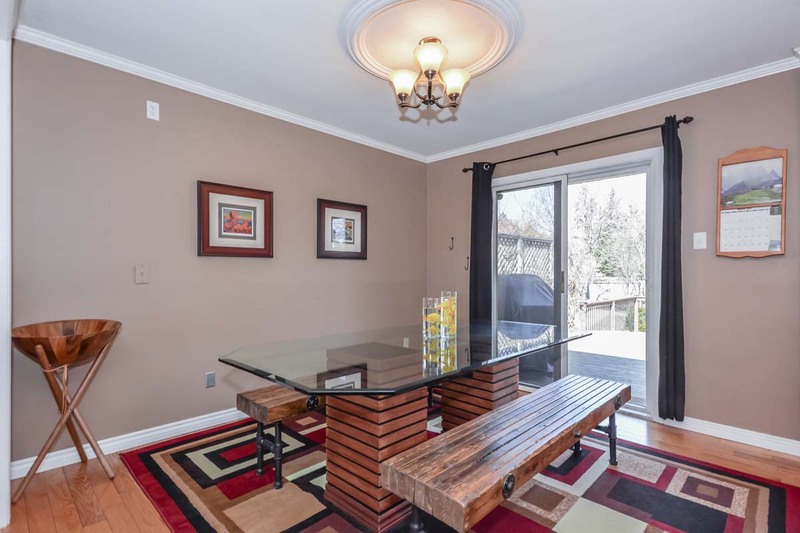 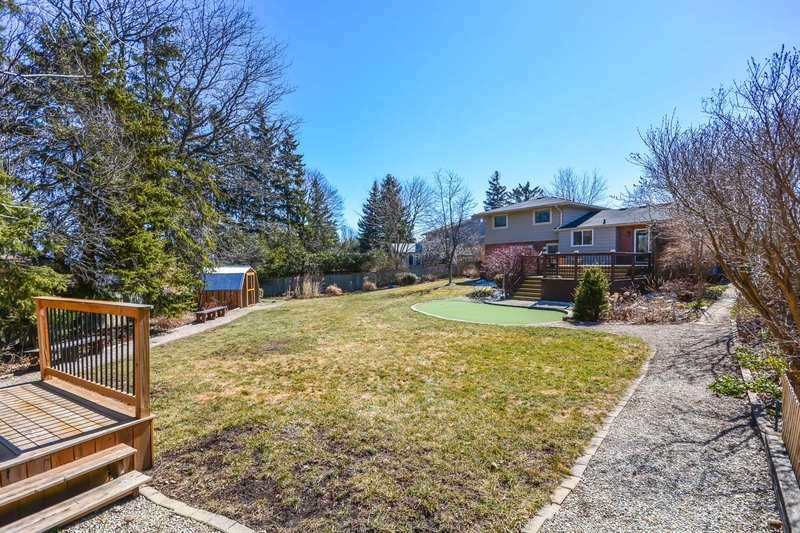 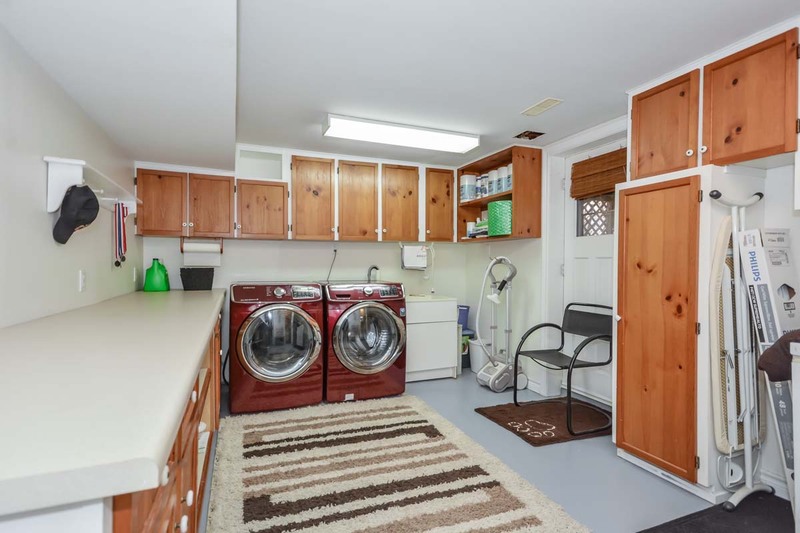 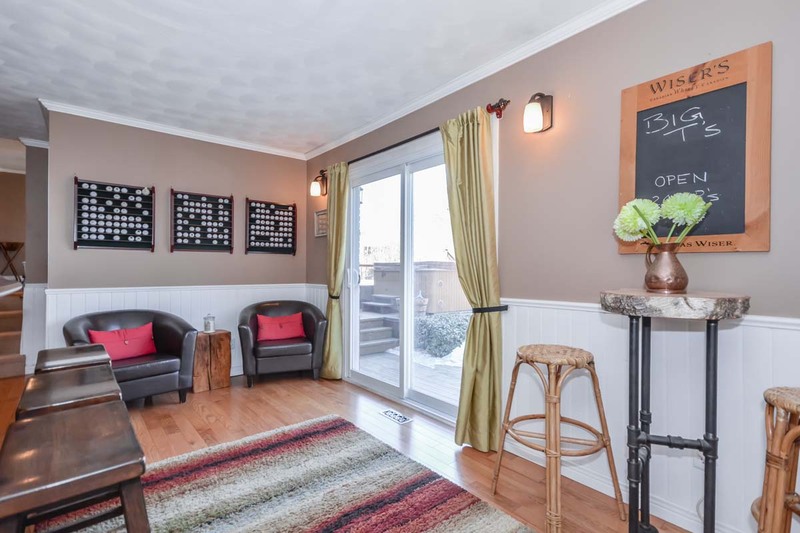 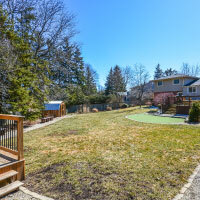 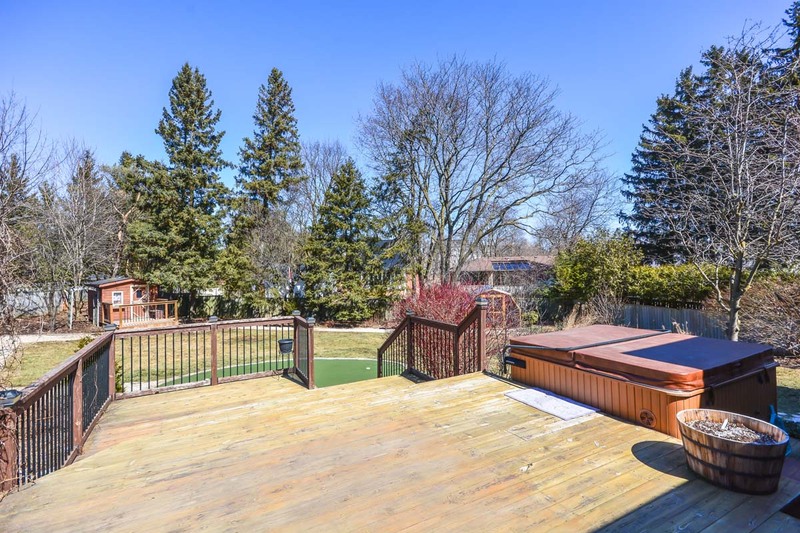 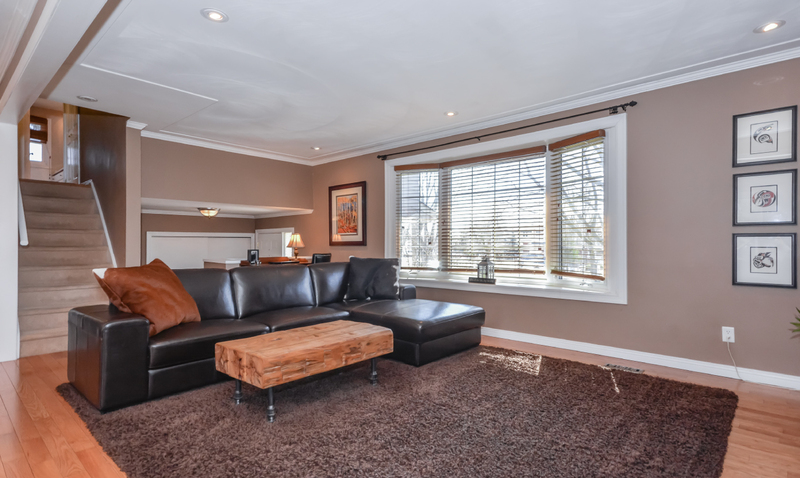 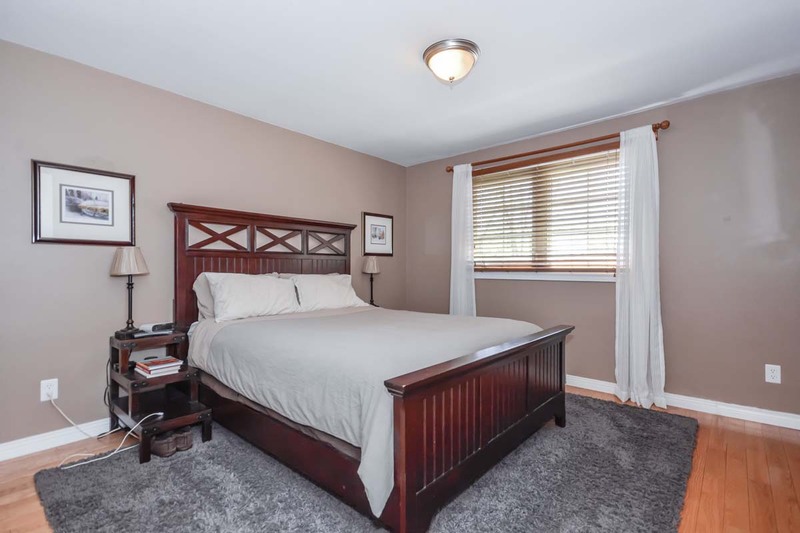 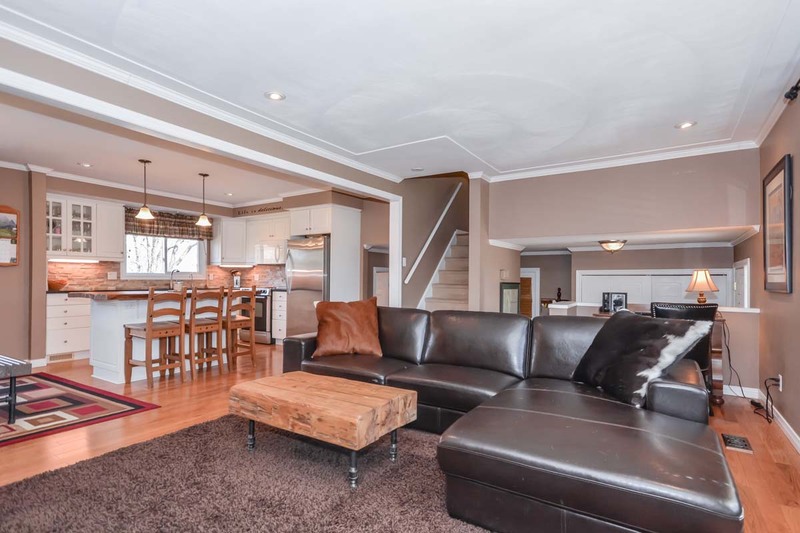 Walk out onto the multi level deck to the incredible back yard with 2 sheds, hot tub, big mature trees, vegetable garden plus your very own putting green! 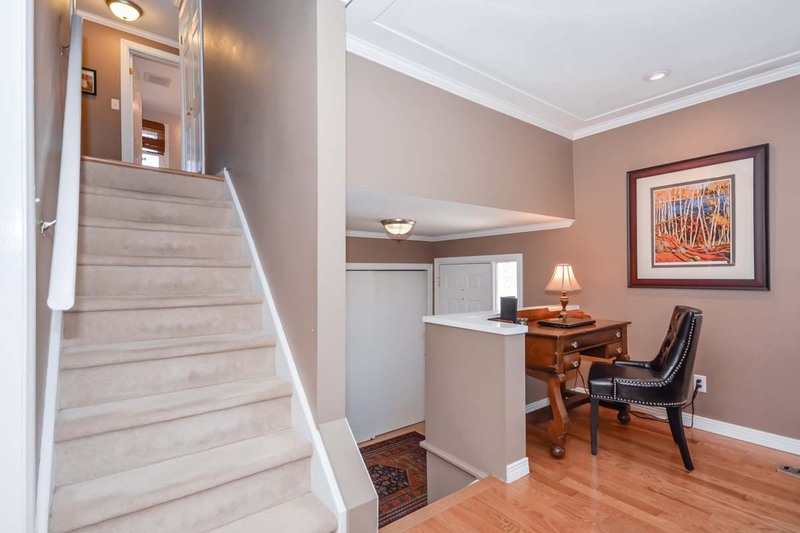 The lower level is home to additional living space, bathroom with a shower, laundry, plenty of storage space and the best office nook ever! 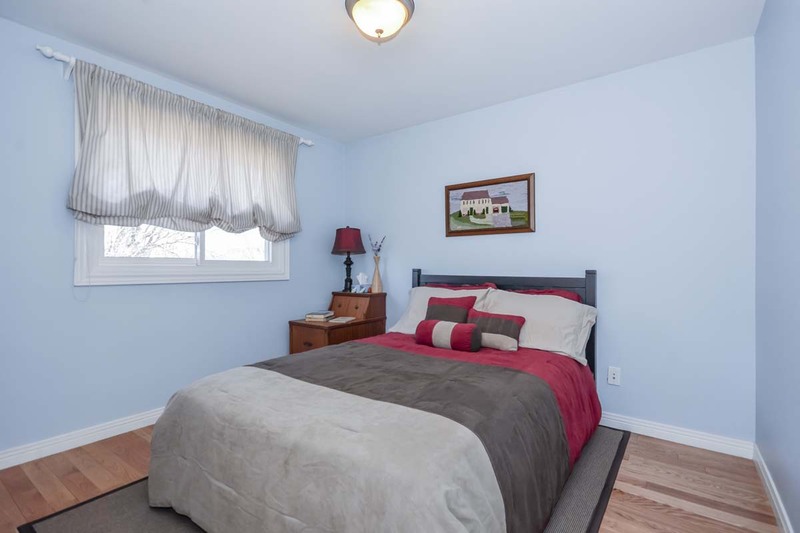 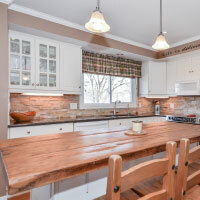 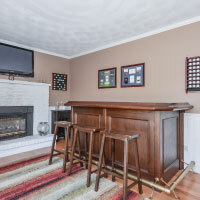 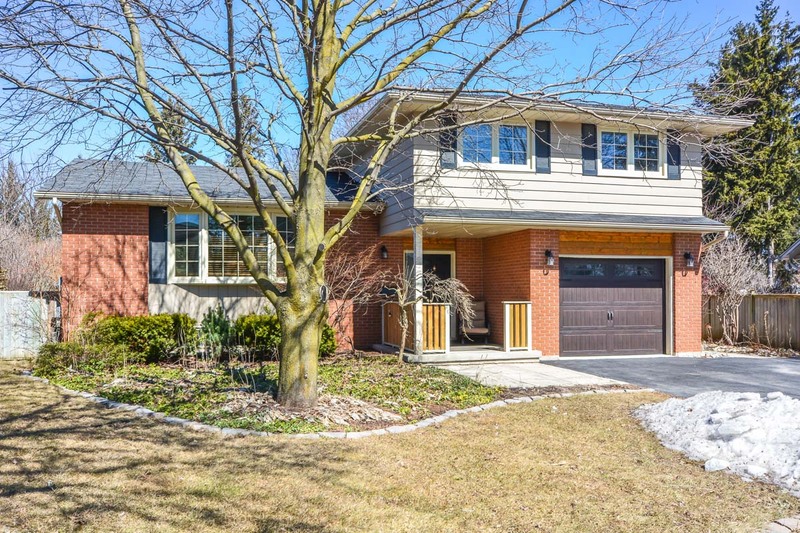 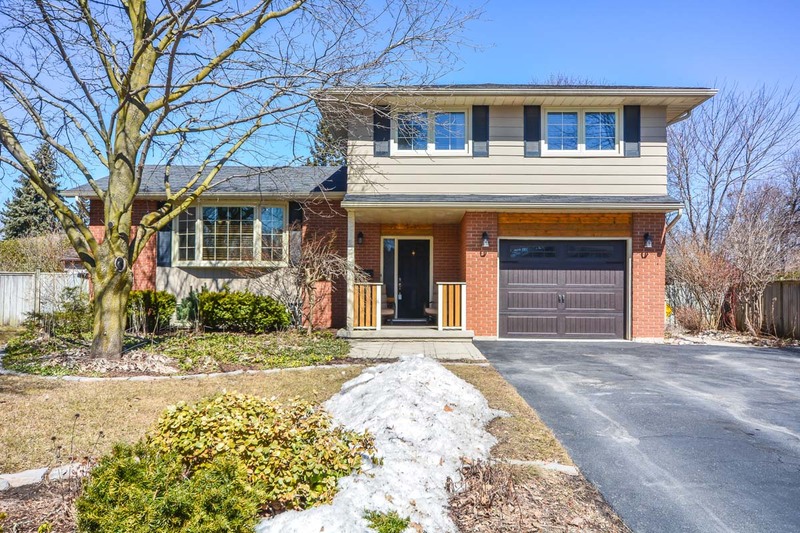 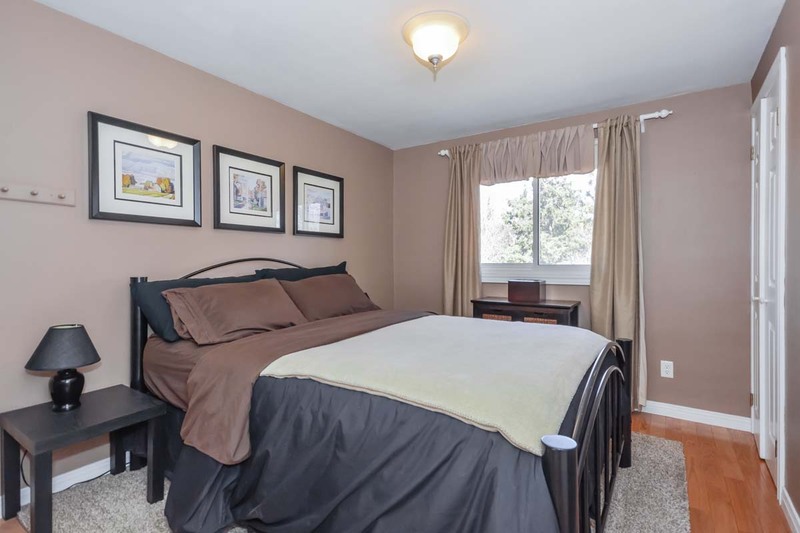 Close to schools, University of Guelph, shopping and commuter routes.